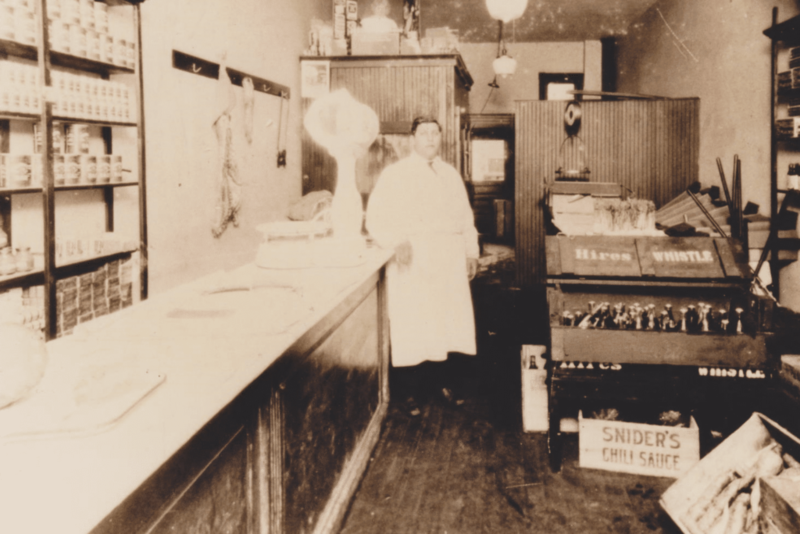 Our dad’s knowledge of the food business dates back to his birth. From the minute he could walk, you could find him at his grandfather’s Deli Giuliano’s in Gardena. The passion he had for Giuliano’s was endless. He took his work very seriously but deep down, he was a jokester. Everyone knew him as the life of party. In 1993, our parent’s opened Gaetano’s Deli. The deli featured fresh baked breads, an authentic wood burning pizza oven, fresh sandwiches, pastas, salads and specialty pastries. The beginning was extremely exciting. Everyone worked there. Cousins, aunts, uncles, friends, and of course, grandma Dot. If we had enough room in this page to mention all those that helped us over the years, it would be fifteen pages. You know who you are. Although the deli was a great operation, our family decided to transform the deli into a restaurant. The tables went from plastic to wood. The menu went from sandwiches to entrees. The team members went from check stand attendants to servers. It was a bold move, but it turned out to be successful. Throughout the opening and soon after the deli became a restaurant, our Dad’s diabetes became too much for his body to handle and he passed away. The blow to our family was immense and the success of the restaurant was lying on our mom’s wounded shoulders. With the help of many wonderful family, friends and team members, our mom pulled through and kept the business running. Our Dad’s legacy of hard work, quality foods and service with a huge smile, still lives within Gaetano’s today. If you are born into a family that owned a business, it’s very common to feel like you were a part of the business, especially at an early age. Growing up, we spent more time at Gaetano’s than we did at home. Carpools would take us to the restaurant after school/practice/games, rather than our home. This was our special world we lived in. When it came time for us to choose our professions, our path had already been slightly paved. We love food, wine, people & Italy. It has always been our dream to open our own modern Italian restaurant in the South Bay. Our dream started to become a reality in 2010. Andreanna’s husband, Sean Liguore, came to help out at Gaetano’s while Vince moved to Italy for cooking school. Sean fell in love with the business and knew he didn’t want to work in any other industry. When Vince returned from Italy, the three of them decided it was time to follow their dreams and open a new modern Italian Restaurant. Although it took five years to find the perfect location, we wouldn’t have done it any other way. If you visit Bettolino Kitchen, you might find the same familiar faces that you see at Gaetano’s. Although our mom has retired, there is not a day that goes by where we don’t hear, “How’s your mom doing?” She’s an amazing lady. It gives us much pleasure to see her dine at the restaurant without a care in the world. She has become a guest in an environment she worked so hard in. Our kitchen team works like a well oiled machine and our service management team has never been better. Our team members have worked with us for an average of six years! Whatever the future holds, we will always remember our roots and never forget that number one principle. Thank you for your interest and continued support.